Solomon G. Rhine (1829-1875) and Fredrika Rhine (1846-??) were the maternal grandparents of my grandfather, John Ryan Rhine Bloom. 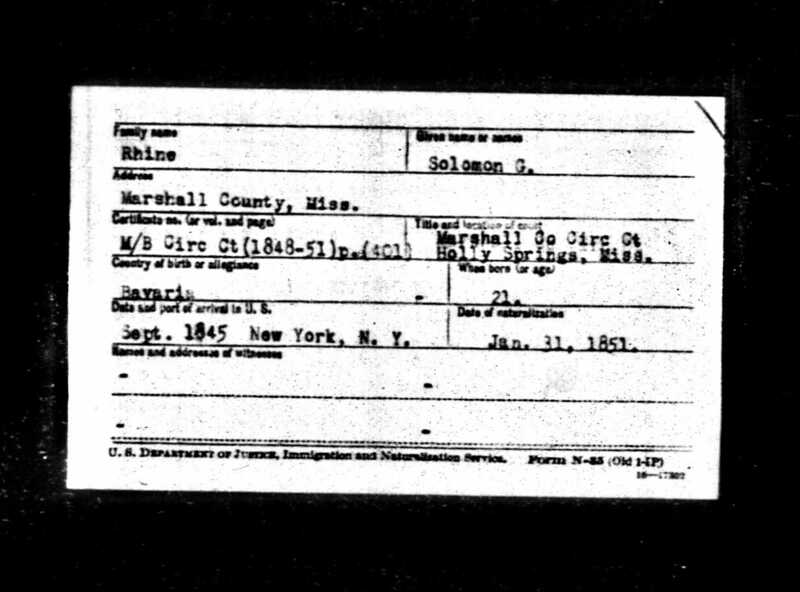 Solomon Rhine was born in Germany , emigrated to America in 1845 and became a naturalized US citizen 31 Jan 1851.. Fredrika was born in in Maryland. There were four children: Grace (1865-1926), David, Aphelia and Sophia and the family resided in Memphis, Tennessee where Solomon lived his final years. Solomon Rhine filed a claim with the (Southern) Claims Commission for property losses to the Union Army during the Civil War; his claim was declined. Grace married Charles A. Bloom of Pine Bluff, Arkansas in 1884. 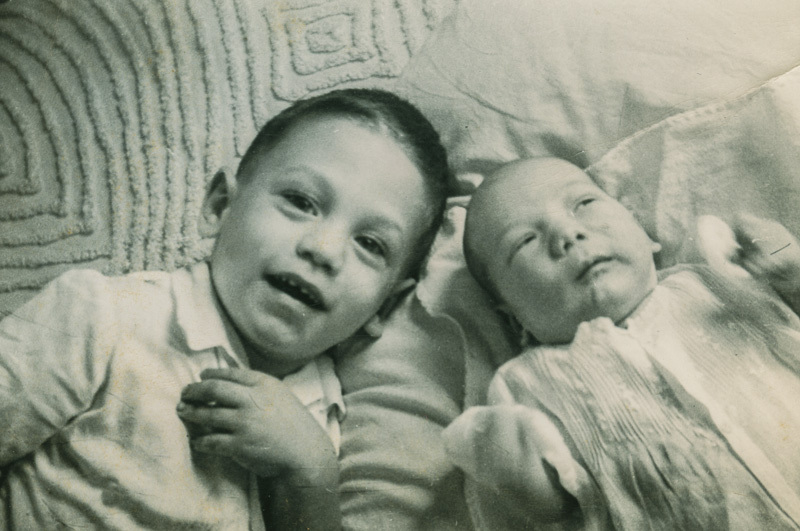 Grace and Charles had one son, John Ryan Rhine Bloom (and he was my grandfather). Grace’s sister, Sophia, married Simon Bloom, Charles’ brother, and Simon served as Mayor of Pine Bluff from 1913-1919. Solomon G Rhine had several brothers, one of whom was Isaac and he lived in Philadelphia.